Ideal for Christmas, Birthdays or indeed any Special Occasion. 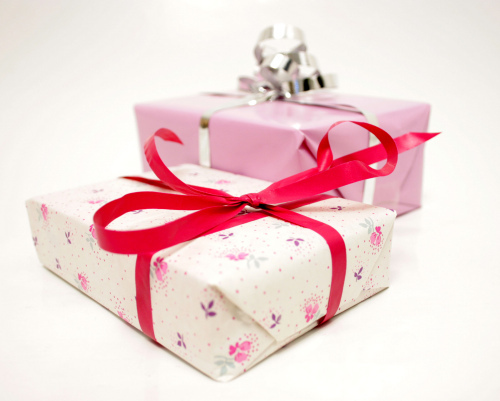 Treat your friends and family, or that special someone to a brand new look or simply an afternoon of pampering. With our hi-tech Massage Chairs and our stunning range of Aveda products, our team can make sure your loved ones enjoy the ultimate hair salon experience. 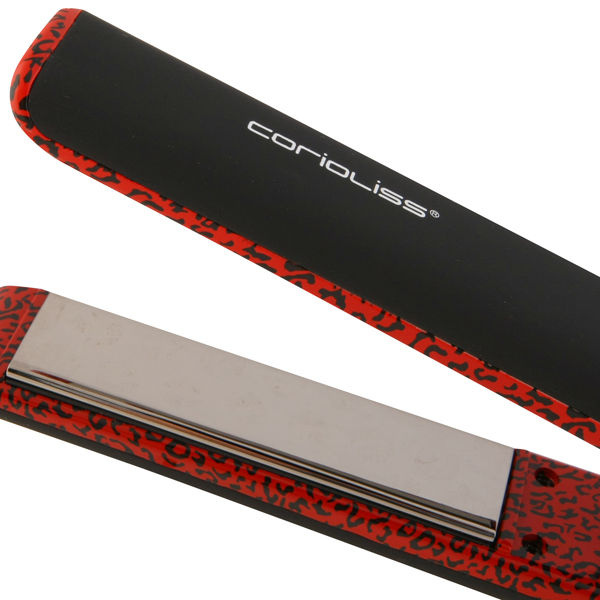 Professional Carioliss Hair Stylers from £59.99, ideal for straightening, curls or flicks. 1" wide plate is perfect for all hair types. Titanium allows the plates to glide easily over the hair creating smooth results in one pass. Temperature control: 60-235 degrees, Infrared Technology, Dual voltage ideal for travel, 360 degree swivel cord, Faster Heater Element. £24.99. Cutting edge technology in a chic vintage package evoking the spirit of the 60s Jet Set, this cool new dryer from Corioliss is the perfect gift. 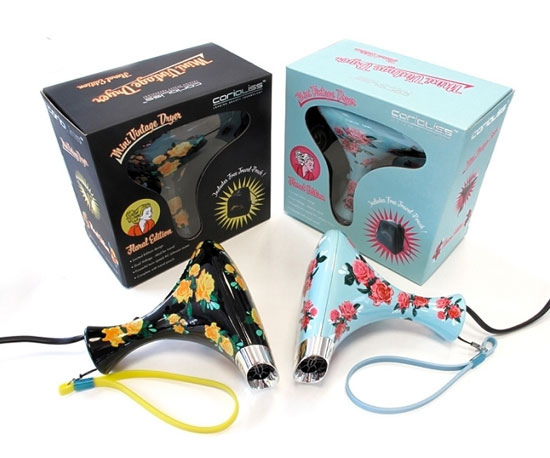 It comes in 3 plain colours: Vintage Blue, Grey and Pink - and 2 print designs: Roses floral and Black floral, each having its own matching vintage travel bag that oozes retro sophistication. Ergonomic, lightweight and quiet with a powerful 800 watt A/C motor.